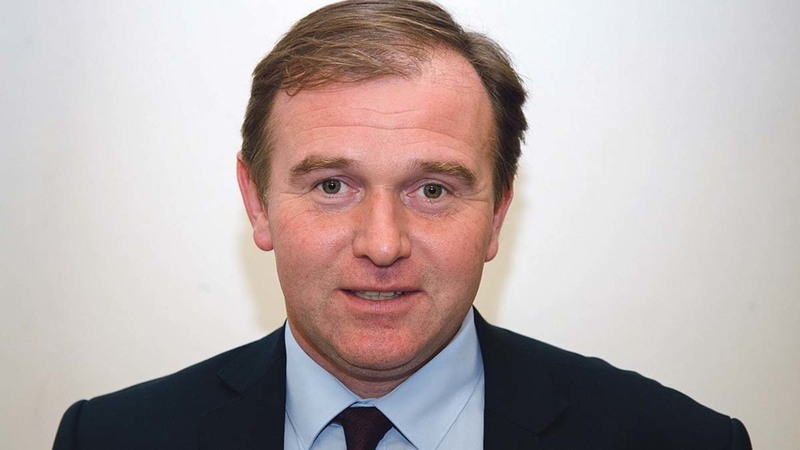 Farmers were given a tantalising glimpse of the Government’s thinking on a future agriculture policy by Defra Minister George Eustice this week. Speaking at the Tenant Farmers’ Association (TFA) autumn conference, Mr Eustice said a simple agri-environment scheme, open to all farmers and with a strong focus on soil health and good husbandry, would lie at the heart of the new policy. A wider package of measures to boost productivity and manage risk will sit alongside it. New proposals under consideration include setting up grant and Government-backed loan schemes to help farmers invest and re-equip; a ‘formalisation’ of voluntary supply chain codes to ensure farmers get a greater share of the food pound; supporting farmers to set up producer organisations which strengthen their bargaining position; increasing uptake of insurance schemes; making research and development more relevant to farmers and building an ‘international brand’ based on high animal welfare. The Government is also contemplating moving away from the ‘income foregone’ principle which means farmers can only be compensated for lost earnings, as opposed to rewarded for environmental work – but farming organisations have previously suggested this would be illegal under World Trade Organisation (WTO) rules. While Defra’s long-term ambitions were made a little clearer, there was also an acknowledgment that farmers would need time to make the change to a new set of rules. Scottish Office Minister Ian Duncan recently shocked the devolved nations by suggesting the Government would have a new policy in place by March 2019, but Mr Eustice said a gradual transition from the old system would not begin until 2020. “We recognise there is a lot of dependence on the single farm payment, which is why we have been absolutely clear whatever we do will be done in a gradual, transition phase”, he added. An ‘agriculture paper’ setting out these plans is to be published early next year, but Mr Eustice did not say whether this would be a White Paper, which is a statement of policy, or a Green Paper, which farming organisations and the wider public could comment on. The Agriculture Bill’s publication will follow the paper, but is not expected to come before parliament until summer or autumn 2018.